The Sigma Nu brothers participate in many charitable activities throughout the year. 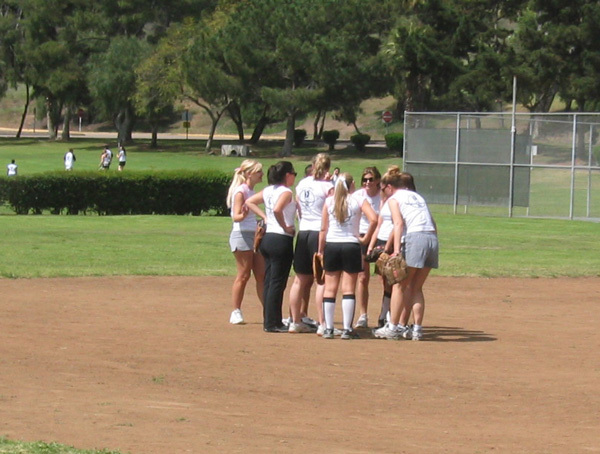 Foremost is our annual charity softball tournament for sororities. 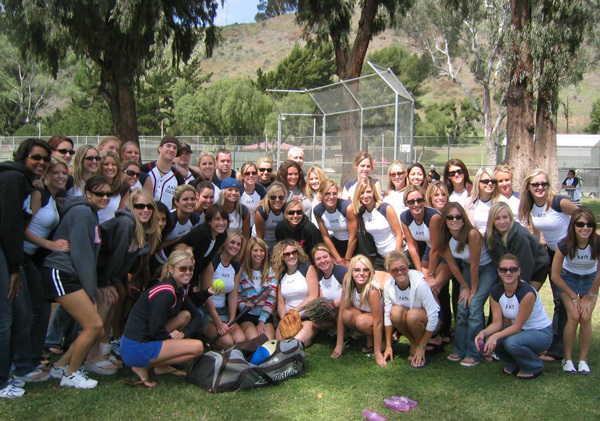 Started over 20 years ago, the Sigma Nu Sorority Softball Tournament this year raised $3,000 for the Scripps breast cancer research center.